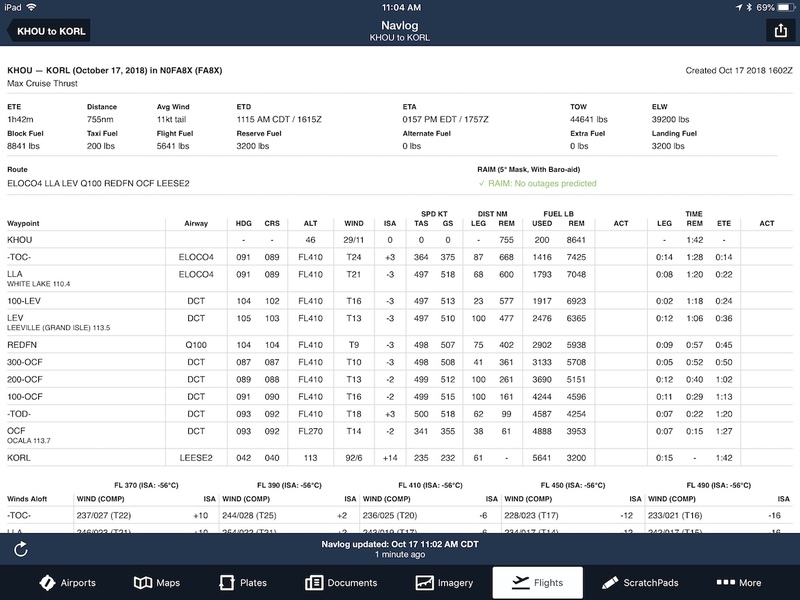 This release includes mobile PDC and D-ATIS through ForeFlight, simulator support in Logbook, expanded chart options for European pilots, support for .CRD files in Military Flight Bag, and more.  ForeFlight now delivers mobile Pre-Departure Clearance (PDC) and Digital Automated Terminal Information Service (D-ATIS) at some of the busiest airports in the United States. 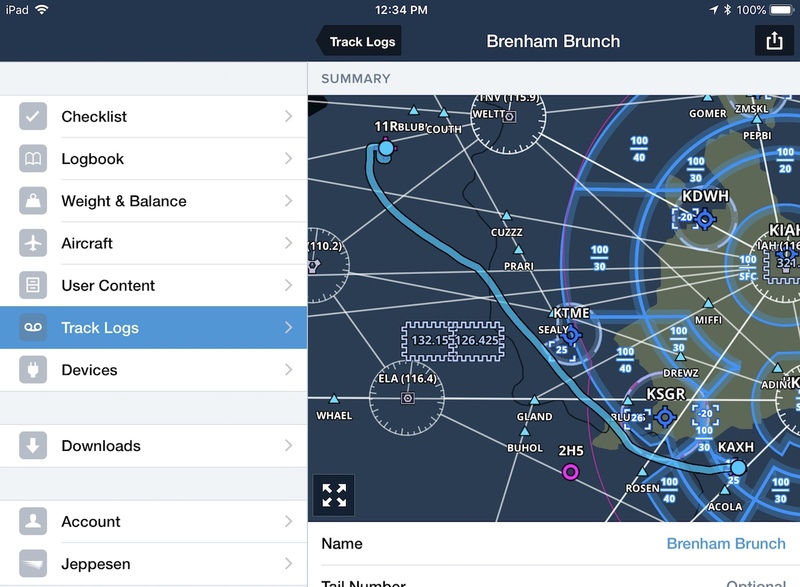 PDC seamlessly integrates with your preflight workflow in ForeFlight - just register your aircraft, then file with ForeFlight and you'll automatically receive your full clearance, and the current ATIS, via email and text message. No clearance calls or CRAFT forms required. Logbook now provides full support for flight simulators, making it easier for you to log time and update flight currency using four different types of simulators. Get even more value out of your ADS-B receiver investment. 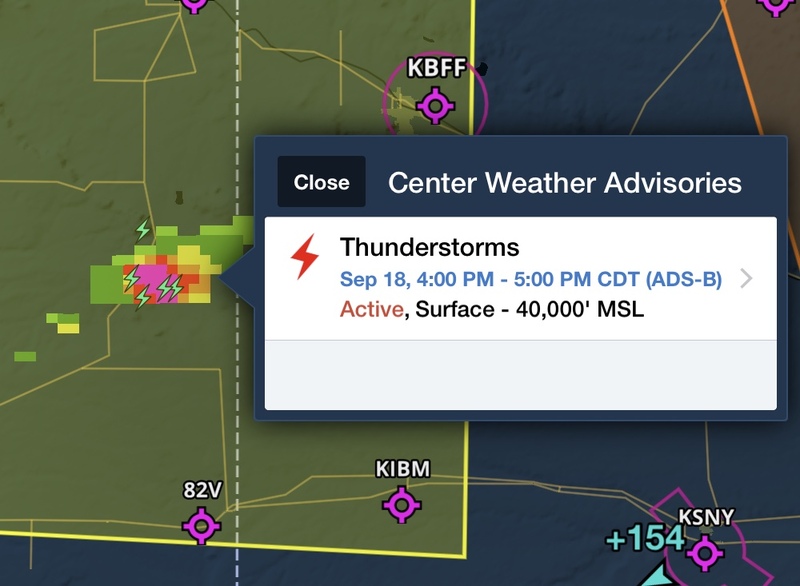 ForeFlight now supports four new ADS-B weather products: Turbulence, Lightning, Cloud Tops, and Center Weather Advisories (CWAs). Look for the new layers next time you fly with a compatible ADS-B receiver like Sentry or Scout. 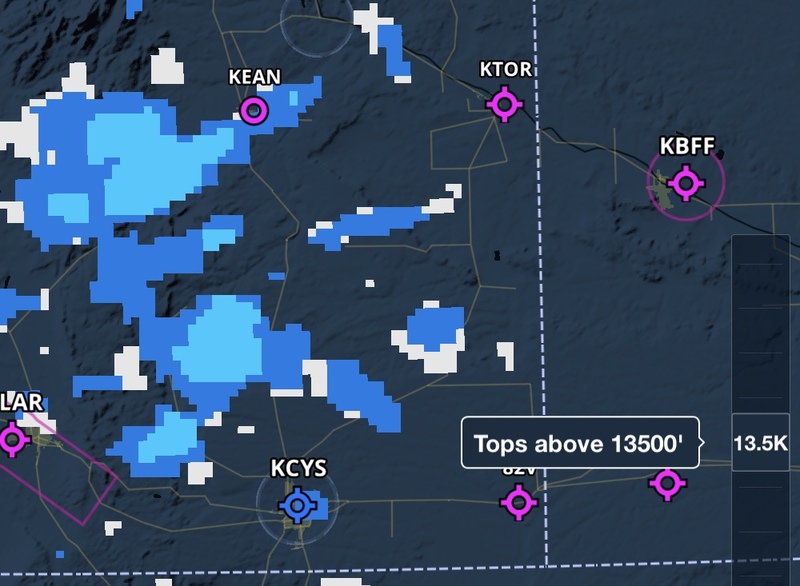 The new ADS-B Turbulence layer provides powerful inflight awareness with color-coded severity levels based on the EDR scale. 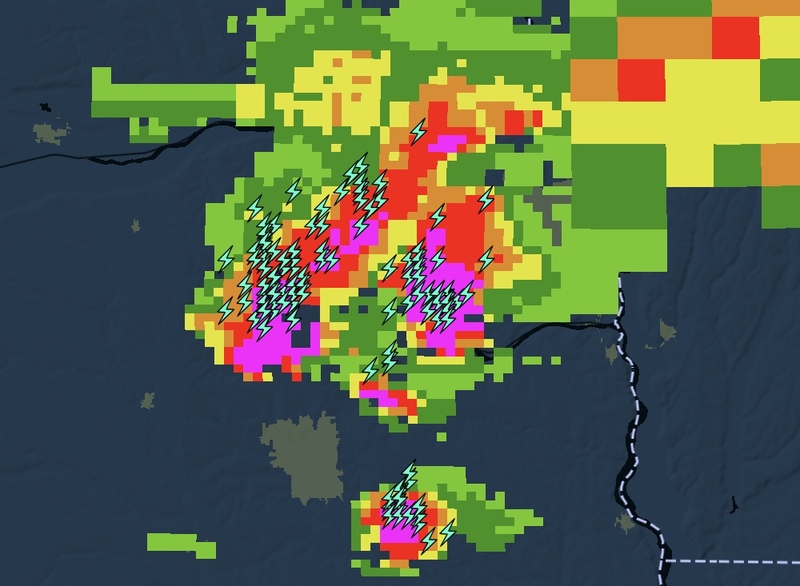 The Lightning layer is a perfect supplement to the radar layer to help you steer clear of dangerous convective activity. 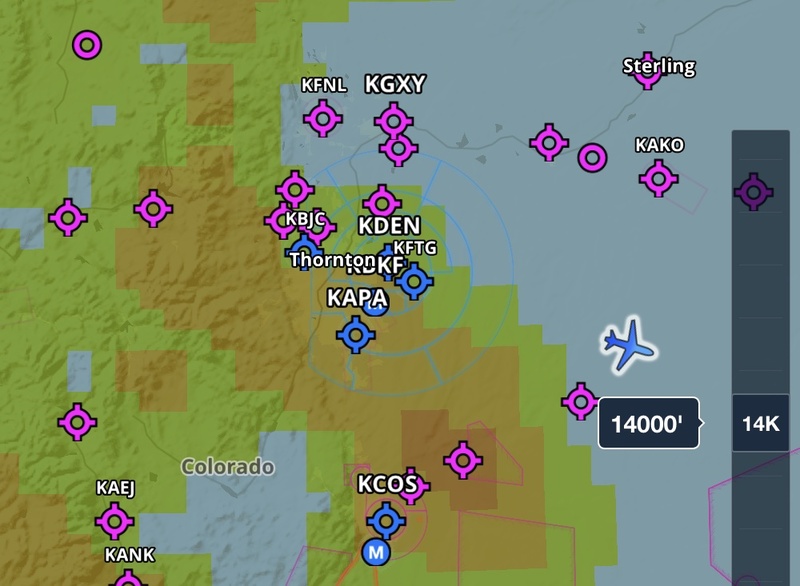 Use the altitude slider to filter out low-level clouds (and ground clutter) so you can make more informed routing decisions. Integrated with the AIR/SIGMETs layer, these short-term weather reports keep you informed of developing hazards like icing or thunderstorms. If you fly with a SiriusXM-enabled device, such as the SXAR1 and Garmin’s GDL 51 and 52, you can now access the new SiriusXM Surface Visibility layer from the layer selector. This displays near-term forecasts of surface visibility using colors to indicate distances ranging from 10 to 0 statute miles. The layer covers all of CONUS, southern Canada, and northern Mexico. Expanded IFR and VFR chart coverage for France and Switzerland is available now! All ForeFlight plans with the Europe region now automatically include AIP charts and documents (via EUROCONTROL) for France and Switzerland. New optional add-ons include VFR charts, procedures, and documents from IGN, Skyguide, DFS, and CartaBossy. In addition to fast EUROCONTROL-validated IFR routing, ForeFlight now supports VFR autorouting throughout Europe. The auto-generated routes comply with standard AIP guidelines for VFR flights, such as keeping leg times below 30 minutes and placing waypoints on or near FIR boundaries to simplify border crossings. Enhance your post-flight debrief with an expandable and interactive map built into the Track Log detail view. The map shows your flight’s course overlaid on the Aeronautical Map layer, including its embedded airport diagrams so you can view your taxi movements. 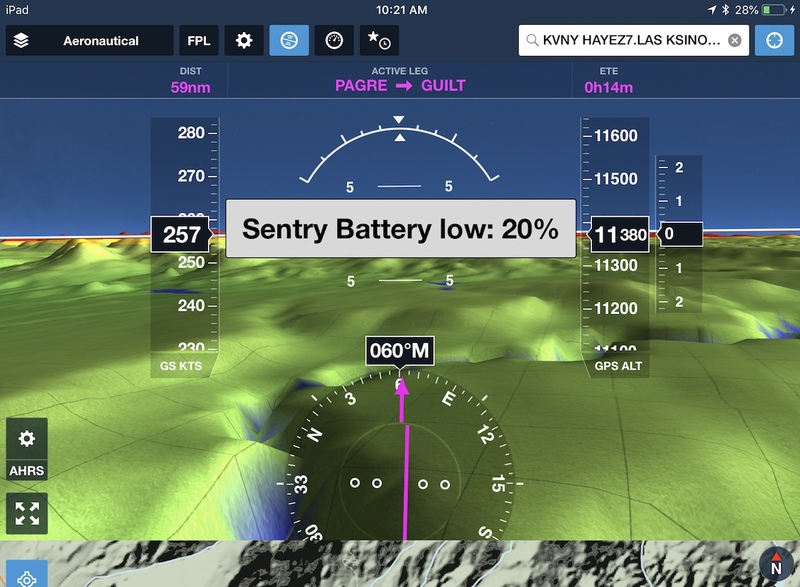 ForeFlight will now warn you when a connected device like Sentry or Stratus reaches 20% battery, allowing you to take appropriate action with time to spare before it shuts down. The alert is currently provided for Sentry, Stratus, all supported Garmin portables, and SiriusXM’s SXAR1. 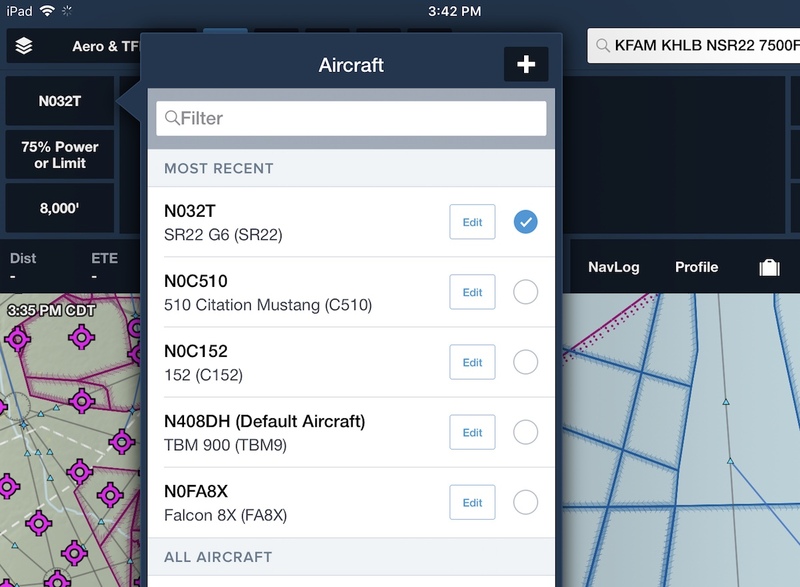 ForeFlight now places your five most recently used aircraft at the top of the Aircraft list, making it easier to access the aircraft you fly most often, especially if you have many aircraft set up in ForeFlight. The rest of your aircaft appear in alphabetical order below the Most Recent section. Just another detail to make using ForeFlight easier and more intuitive! 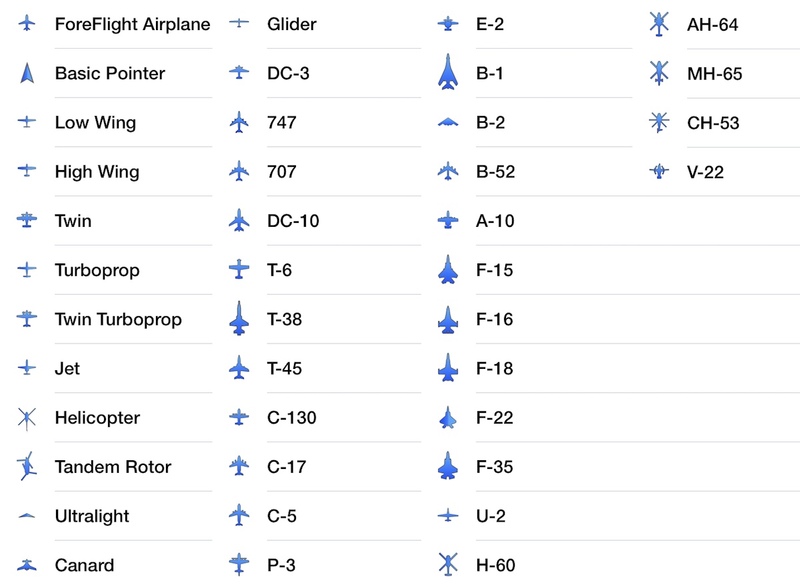 Customize your inflight experience with new location markers representing dozens of historical and military aircraft, including the B-1, B-2, T-6, C-130, A-10, F-18, U-2, AH-64, MH-65, and others in More > Settings > Current Location Marker. 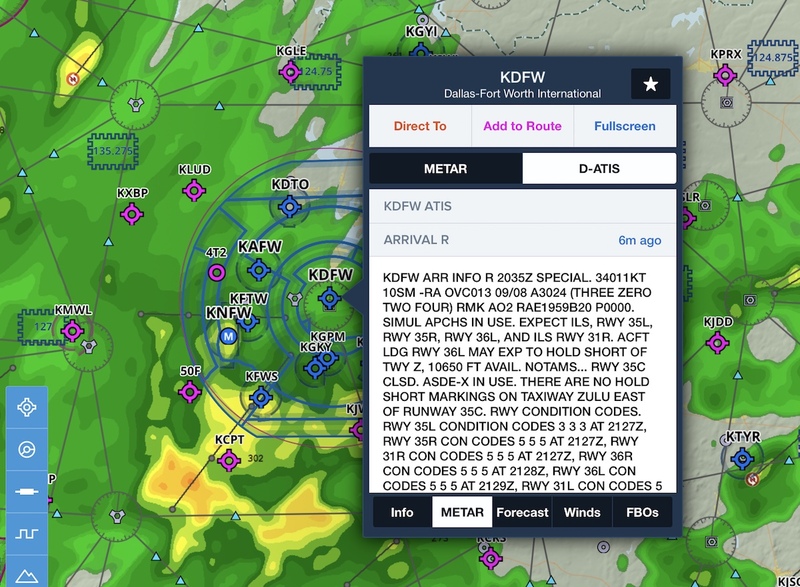 ForeFlight's detailed Navlog is an excellent inflight reference to track per-leg ETE and fuel burn and compare then to planned values, and this update makes the Navlog faster and easier to access. The app navigation tabs along the bottom of the screen are now available while viewing the Navlog and Briefing, allowing you to keep either of them open on the Flights view while you use other app views, like Maps. Tap on SID/STAR procedure bubbles in the Route Editor to find the new “Show Plate” action, which will open the plate in the Plates view, or overlay it on the map if it supports geo-referencing and you have a Pro Plus plan or higher. Display multiple user content files on the map at once by selecting them from the Layer Selector, including .mbtiles user charts and .kml user map layers. Click here for more information on how to create and use custom content files.